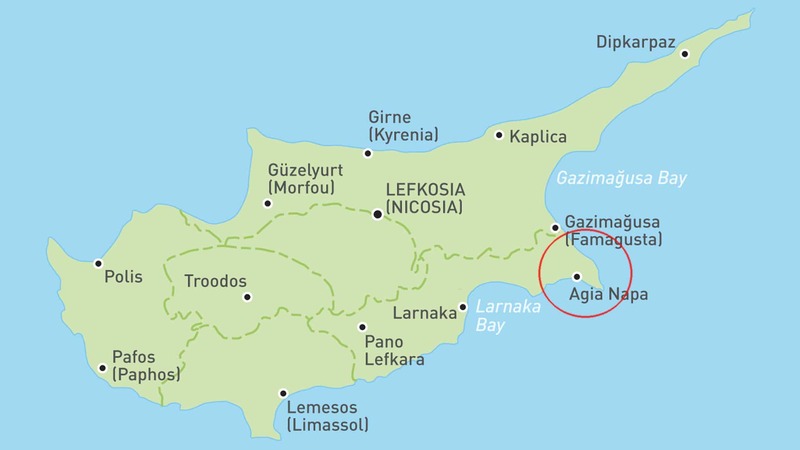 If you have landed on this page you are probably looking for information about Cyprus. If your interest is not focused only on tourism and travels, this is the right place for you. 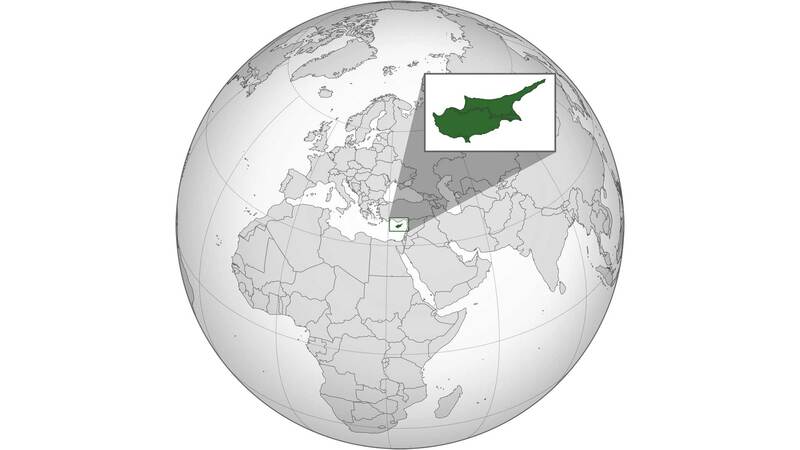 We are Cyprus experts. 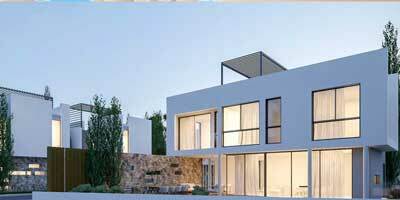 We can show you this beautiful island with the eyes of an expat already well introduced in his new country.